Obama’s Pay-As-You-Earn plan, announced October 26, 2011, will change how borrowers repay student loans. The Pay-As-You-Earn plan is Obama’s response to the call for economic relief by students who will graduate during an economic downturn. The Pay-As-You-Earn plan speeds up and modifies certain provisions of the U.S. Department of Education’s existing Income Based Repayment (IBR) plan. Only borrowers who have student loan debt that is high relative to their income and family size qualify for the IBR plan. The U.S. Department of Education looks at a borrower’s income, family size, and state of residence to determine their monthly payment amount. If a borrower has a monthly payment amount lower than the monthly payment amount they would have to pay under a 10-year standard repayment plan, they qualify for the IBR plan. 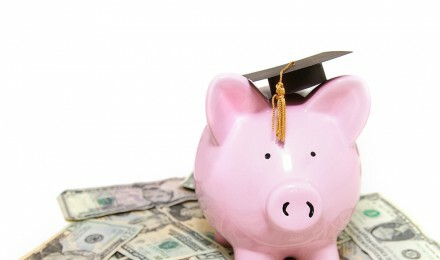 A borrower is notified of their eligibility for the IBR plan by their student loan servicer. 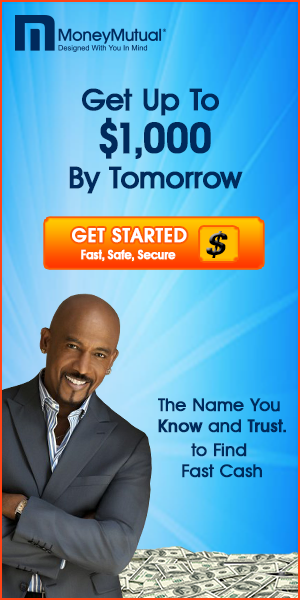 The Pay-As-You-Earn plan, which will take effect in January 2012, is open to “new borrowers.” A new borrower is a borrower who takes out a loan originating in 2012 or later. Borrowers of Stafford and PLUS Loans can participate, as can borrowers of Consolidation Loans made through the Direct Loan or Federal Family Education Loan (FFEL) programs. Borrowers of loans currently in default, parent PLUS Loans, and Consolidation Loans to repay parent PLUS Loans cannot participate. Borrowers of private loans other than Consolidation Loans made through FFEL also cannot participate. With the Pay-As-You-Earn plan, students and recent graduates can reduce their monthly student loan payments and work toward total loan forgiveness. The two main benefits of the Pay-As-You-Earn are a cap on minimum monthly payments at 10% of a borrower’s discretionary income and forgiveness of any remaining debt after 20 years in repayment. Previously, the cap on minimum monthly payments was set at 15% of a borrower’s discretionary income and forgiveness would take place after 25 years. One of the other benefits of the Pay-As-You-Earn plan is a limited government subsidy on Subsidized Stafford Loans made through the Direct Loan or FFEL programs. If a borrower’s monthly payment does not cover the interest that accrues on the loans each month, the government will pay the borrower’s unpaid accrued interest for up to three years from the start of repayment. Another benefit is that borrowers working in public service are eligible to have payments made under the IBR plan count toward the 120 monthly payments required to receive loan forgiveness through the Public Service Loan Forgiveness program. There are two main downsides to the Pay-As-You-Earn plan. The first is that borrowers may pay more in interest. A reduction in the monthly payment lengthens the repayment period, causing a borrower to pay more than under other plans. The second is that borrowers must provide documentation about their income and family size to their loan servicer every year. If borrowers do not provide this documentation, their monthly payment amount will be set at the amount they would have to pay under a 10-year standard repayment plan.